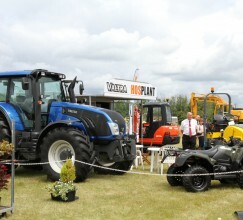 The Show is organised by a dedicated team who work throughout the year developing ideas and managing and co-ordinating the various areas of the show. 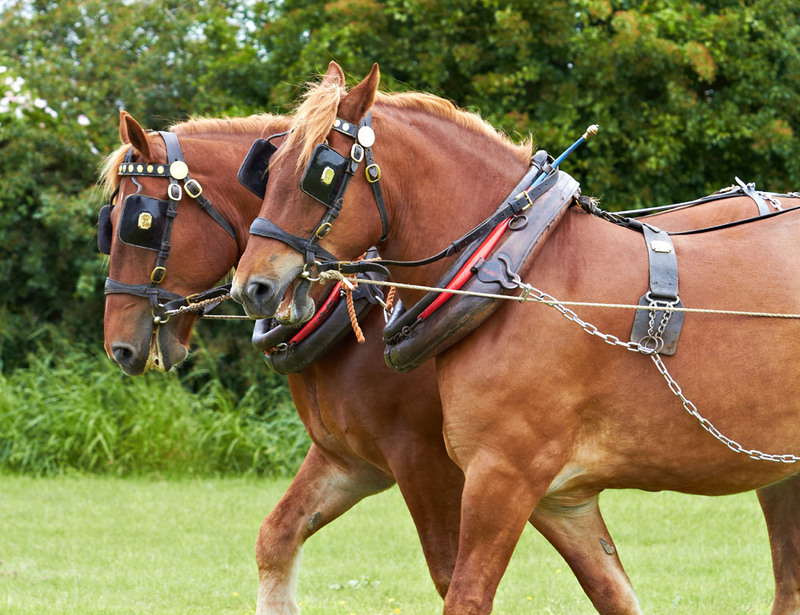 The show promotes the countryside and countryside pursuits and is an exciting, learning and interactive experience for everyone. 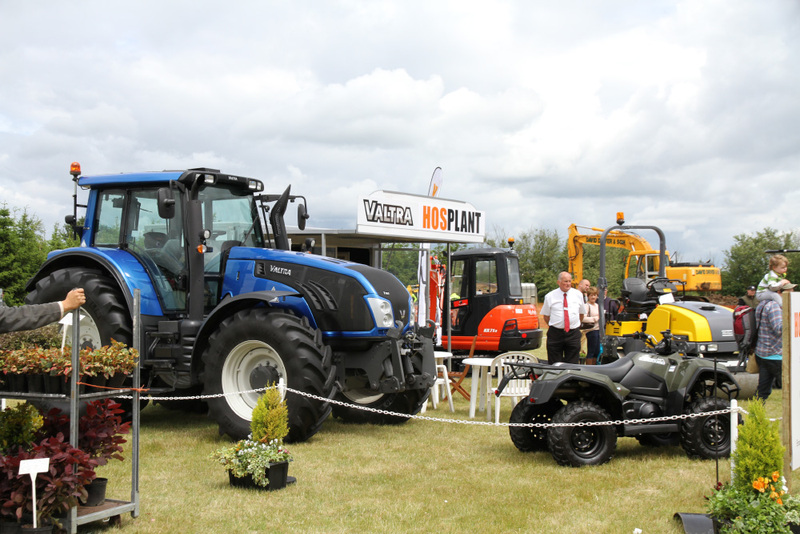 Many areas of the Show are about The Great Outdoors, taking part, getting active and having fun! 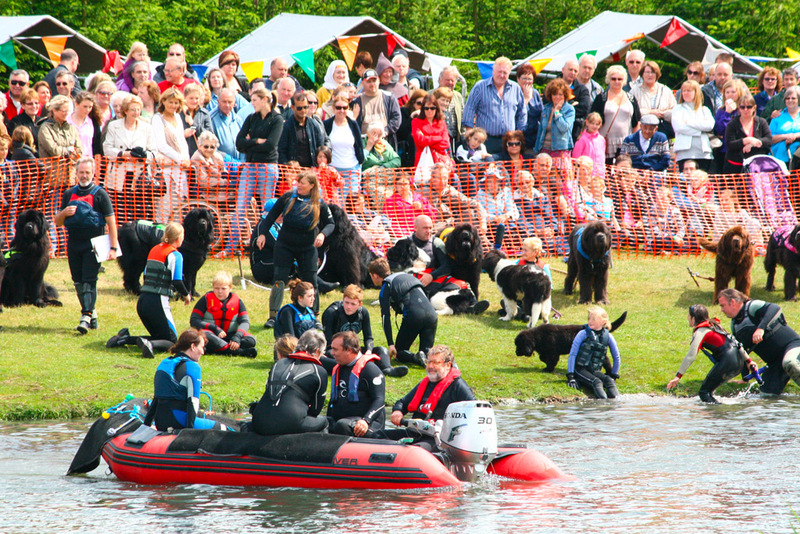 Be inspired by the wealth of activities, demonstrations and attractions that we have on the day. 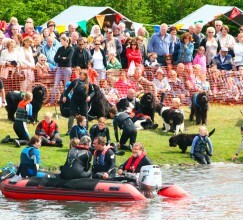 Each year the Show donates to the Essex Air Ambulance and also to a chosen local club, charity or group. 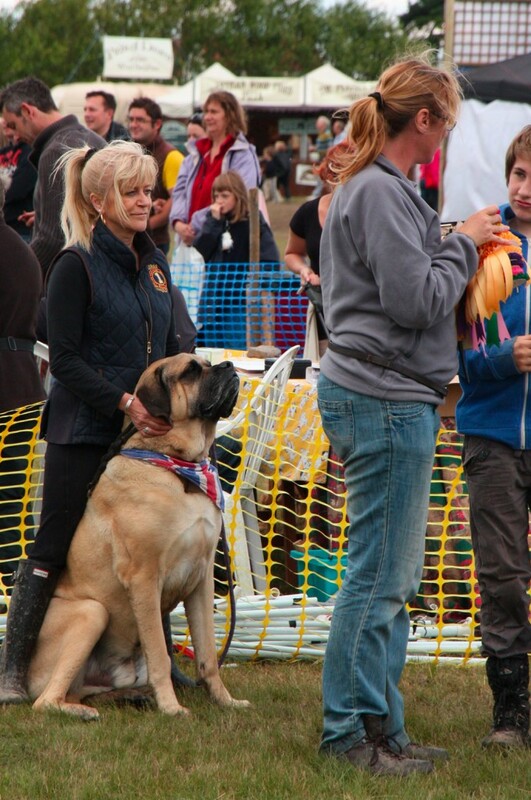 Throughout the day there is entertainment and displays in the Main Ring. Visit the Marquees to browse the quality gifts, homewares, and local food and produce stalls. In the field sports area you can Have-a-go Clay Shooting and Archery. 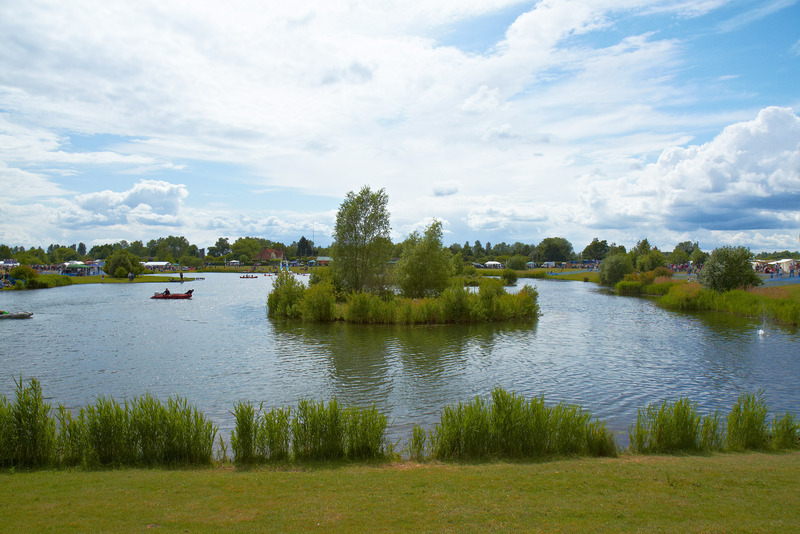 On the lake you can have-a-go at canoeing or kayaking, gun dog scurry and fly-fishing, and watch demonstrations. 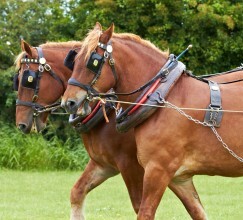 Explore the showground to find skilled craftsmen, local producers, unique exhibits, children’s activities, heavy horses and many other interests. 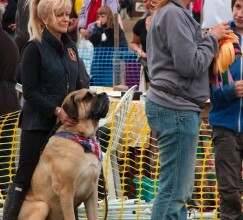 Dogs are welcome and there is a Novelty Dog Show, Agility course and the fast action Flyball!